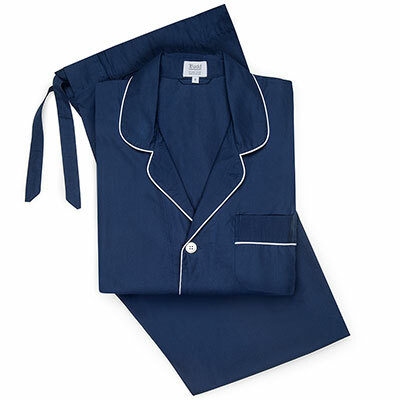 This fine twill nightshirt comes in a large green and blue check, a perfect addition to your nightwear collection. Made in Twickenham, this large check nightshirt is made from beautifully silky soft and luxurious fine twill. With a slight sheen, but not shiny, it adds warmth and washes and irons beautifully. The generous cut of this nightshirt will permit freedom of movement keeping you both cool and comfortable throughout the night.